A recent history of tracks that could have been Rihanna, but weren’t. For her upcoming eighth studio album, R8, it seems that Rihanna, pop’s most consistent hitmaker, is flipping the script. She’s already released a few offbeat singles and chosen to have Kanye West executive produce, seemingly eschewing the cottage industry of songwriters and producers that sprang up to keep the Rihanna hit factory going back when she was releasing an album every year. In the past, when Rihanna made an album, songwriting camps were convened. Experienced hitmakers brought their top shelf material in hopes of placing a track with one of the few sure things left in popular music. Sometimes they succeeded. And if they didn’t, there were always superstars and up-and-comers ready to accept a new single that sounded a bit like Rihanna. 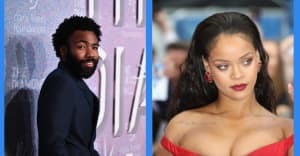 Over the past few years, countless Rihanna rejects and outtakes have piled up on the margins of the music industry and begun to find their way to the public, either as demos or as songs recorded by other artists. This allows a multitude of what-if scenarios, akin to the kind of “Al Pacino almost played Han Solo” casting legends that have become Hollywood lore. 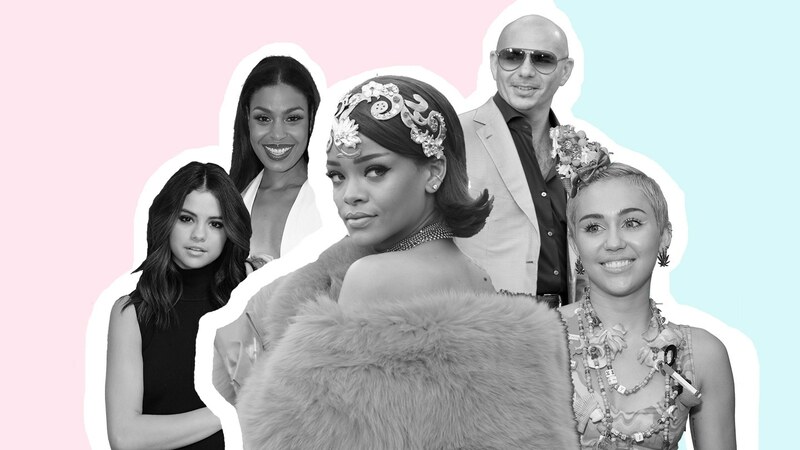 Here’s a recent history of the #RihJects—14 songs that have been confirmed, or heavily rumored, to have been written with Rihanna in mind before ending up elsewhere. It’s hard to imagine that Rihanna would have recorded a song written by Stone Roses frontman Ian Brown. But he claimed to write the track with her in mind, before ultimately deciding to keep it for himself. We’ll never know whether she would’ve accepted the submission. The lead single to 2009’s My Way reached #31 on the UK single charts. Rita Ora ft. Tinie Tempah, "R.I.P." Rita Ora has been dogged by Rihanna comparisons throughout her career, which began with longtime Rih mentor Jay-Z signing her to his Roc Nation imprint. On at least one occasion, she’s also taken the superstar’s castoffs. Rihanna’s on-again off-again love interest Drake wrote “R.I.P.” for her, and even rapped a guest verse on an early demo of the song. But ultimately it was recorded by Ora, with British rapper Tinie Tempah guesting, for a chart-topping U.K. single. British R&B singer Joel Compass tried his hand at writing for Rihanna, and missed both in pitching it to her and in making it a hit for himself. As the first single released from his full-length debut album Science, “Run” failed to chart in the U.K., although two of his later singles did.